Extravagant bar with with a rocking touch - This bar was sketched on a Xiamen Airlines napkin after we had seen the movie Harvey . 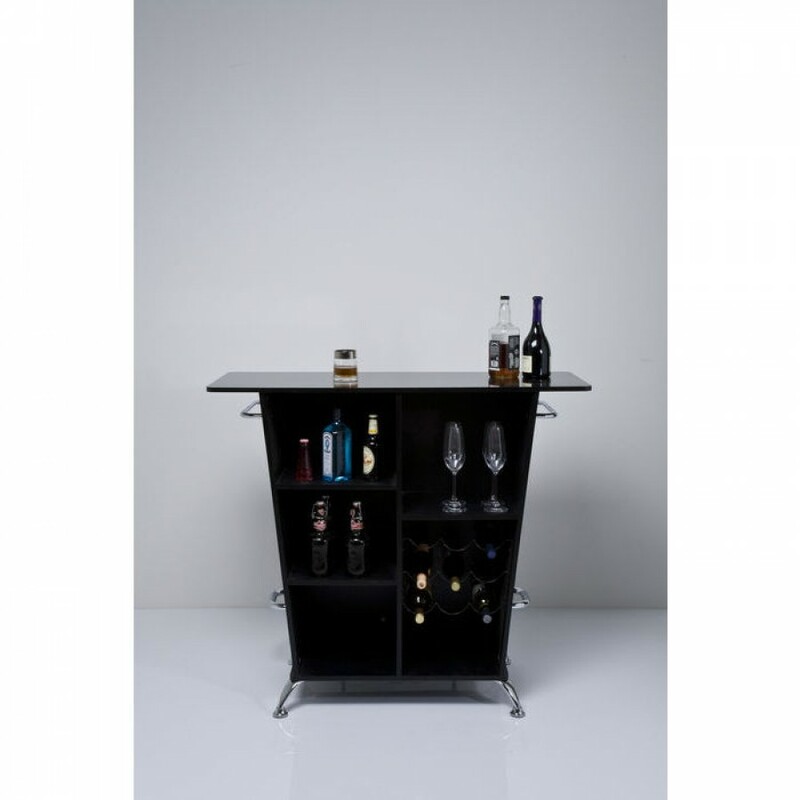 Because of its shape and graceful feet the bar gives the impression that it is tiptoeing after you, asking if you would like another drink. Entirely in the comic style but at the same time lovably elegant. The Lady Rock bar is the glamorous little sister of the Rockstar bar. 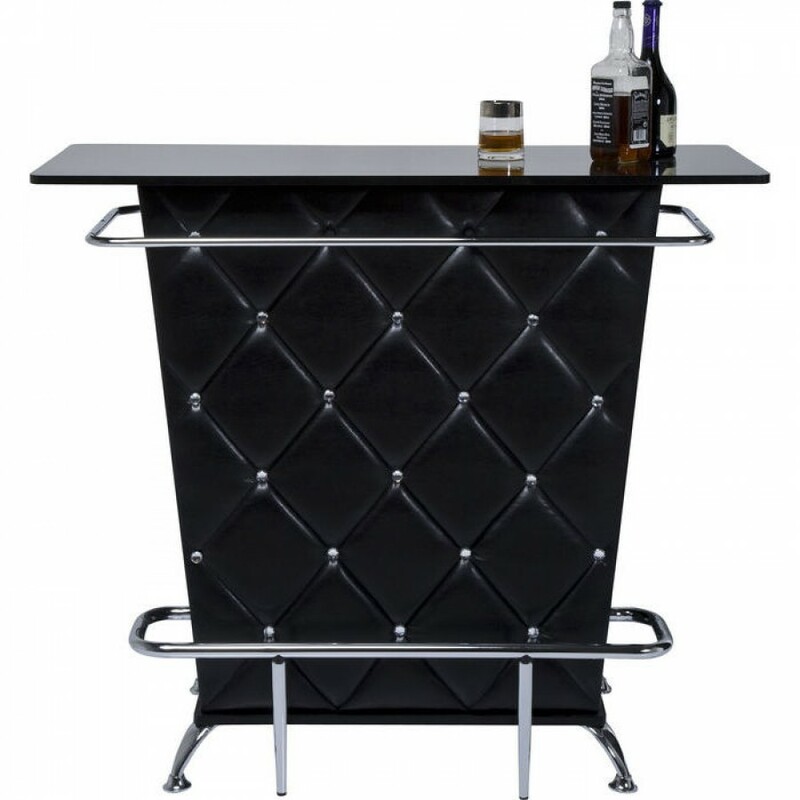 This distinctive bar makes an immediate impact with its decadent styling. Thanks to its compact dimensions it fits in almost anywhere. Also available in white.